The Bayou Classic 100 Quart Aluminum Stock Pot Basket fits the Bayou Classic 120 Quart Aluminum Stock Pot. If you are buying this stock pot strainer basket for a brand other than Bayou Classic, make sure you measure your stock pot prior to purchasing. 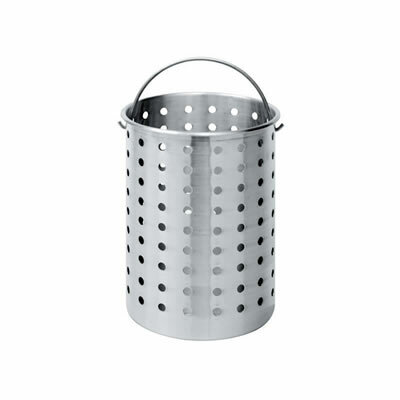 The 120 Quart Aluminum Stock Pot Basket is made of commercial grade aluminum. 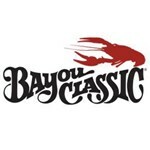 Fits Bayou Classic 120 quart stock pot.